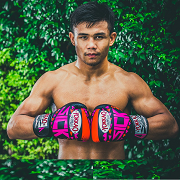 The YOKKAO Sick Muay Thai gloves are the latest in our eye-catching collection. With a stunning geometric design and superior craftsmanship, the Sick gloves are making a splash. 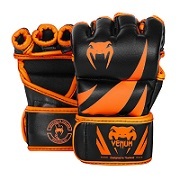 Handcrafted in Thailand the Sick line of boxing gloves has superior long-lasting durability and is great for use with heavy bag training, sparring, and pad work. 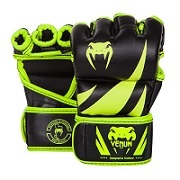 Paired with our Sick Carbon Fit Muay Thai Shorts and you will be sure to make a lasting impression in the gym. Brand New 2017 collection release. Handcrafted by Thai professionals in Thailand. Attached thumb for added support. Double stitched seams for extra reinforcement. High quality premium cowhide leather. AVAILABLE IN 8oz, 10oz & 16oz.